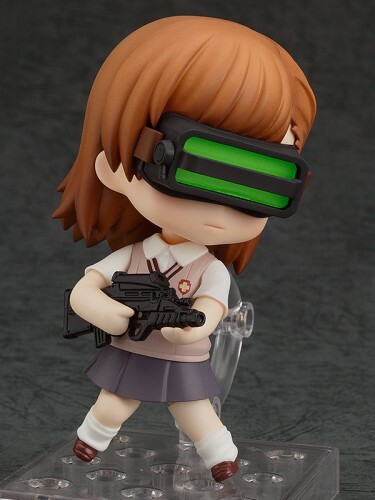 First seen in A Certain Magical Index, the Mikoto Misaka Clones have had their backstory further flushed out in the newest series in the saga, A Certain Scientific Railgun S. This Nendoroid by Good Smile Company is being released on October 6th in limted numbers in Tokyo at the Akihabara Good Smile & Karaoke no Tetsujin Cafe. 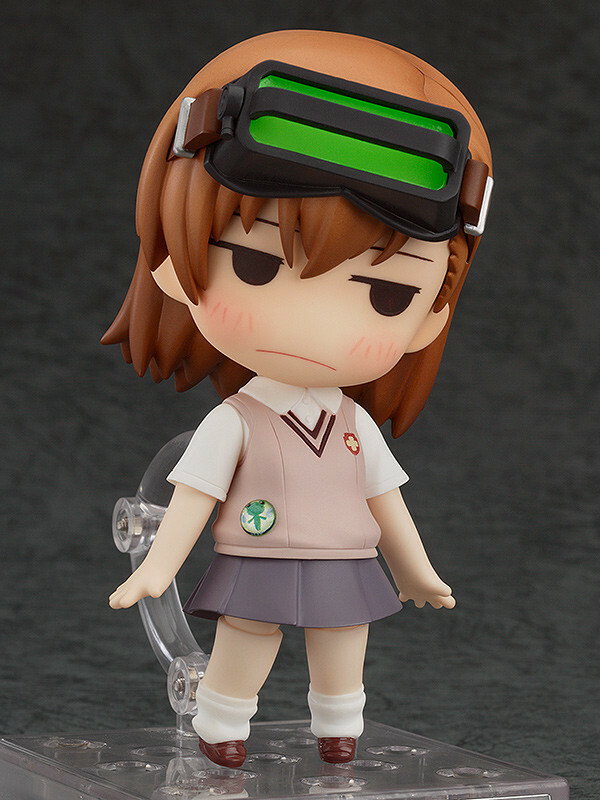 Numbered tickets will be handed out begining at 9am, so do get there early to secure your Misaka Nendoroid. Don’t worry if you aren’t in Tokyo, neither are we. Those of us who are not able to go to Akihabara will be able to preorder the figure on October 7th through the 21st on the Good Smile online store for a February 2014 delivery date for ¥3500 plus shipping. 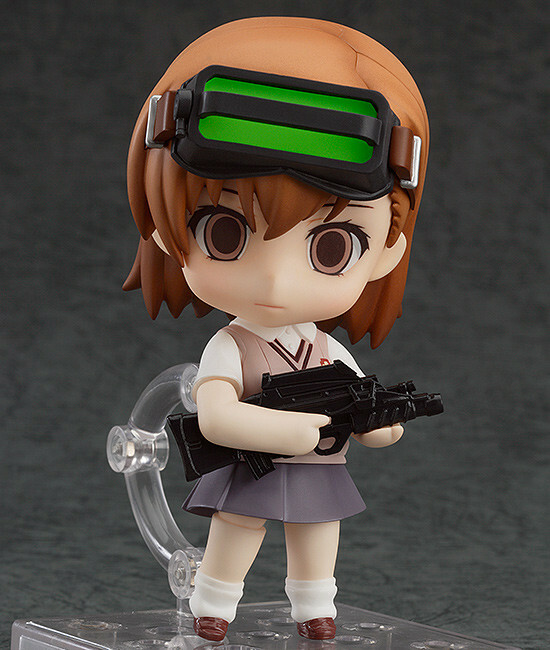 As you can see, the Nendoroid Misaka (ねんどろいど みさか) Clone as featured in both Index and the second season of Railgun is adorable and comes with plenty of accessories for customization. One of Mikoto Misaka’s clone ‘sisters’. Specifications Painted ABS&PVC non-scale articulated figure with stand included. Approximately 100mm in height. Please note that the photos shown may differ from the final product. Paintwork is done partially by hand and therefore each product may differ slightly. Tagged A Certain Magical Index, A Certain Scientific Railgun, Funimation, Good Smile Company, Nendoroid, ねんどろいど, みさか.